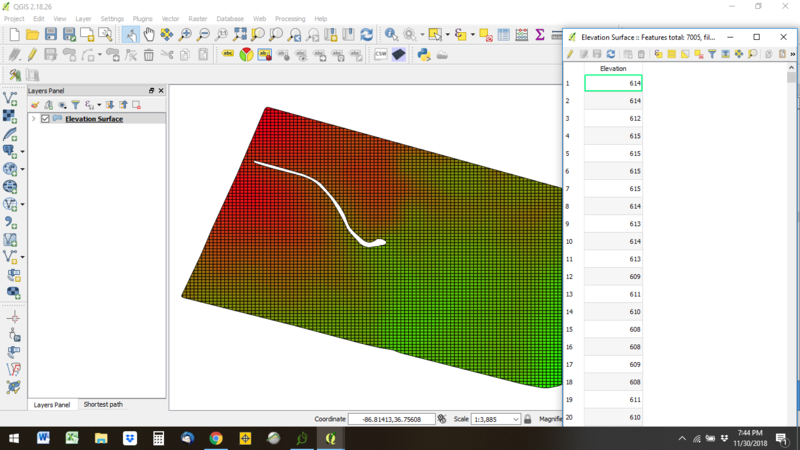 Converting RTK Elevation Data to DEM? 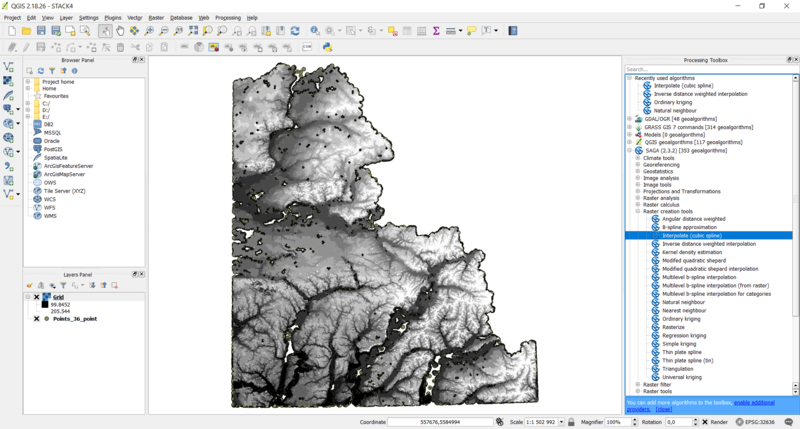 I have a shapefile that contains elevation data. I want to eventually convert this to a slope layer. 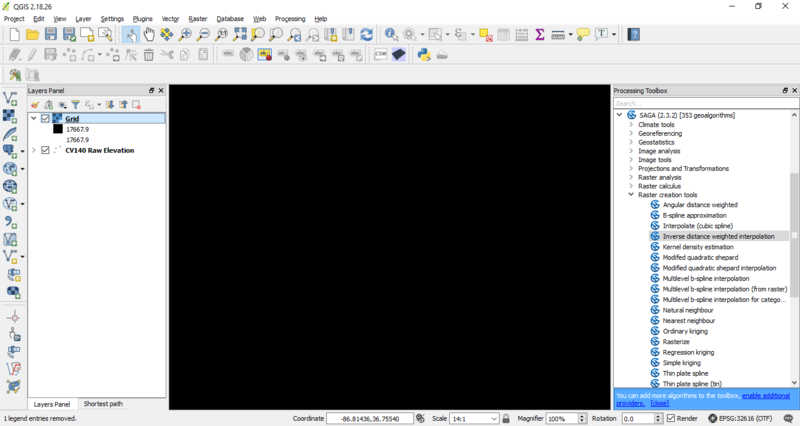 I'm assuming I have to convert to a raster, then a DEM, then slope. If so, could someone point me in the right direction? I'm not very familiar with the program. When I try to use the inverse distance weighted method, I get a layer that has one point only. It cover the entire area of my original layer and more. Not the answer you're looking for? 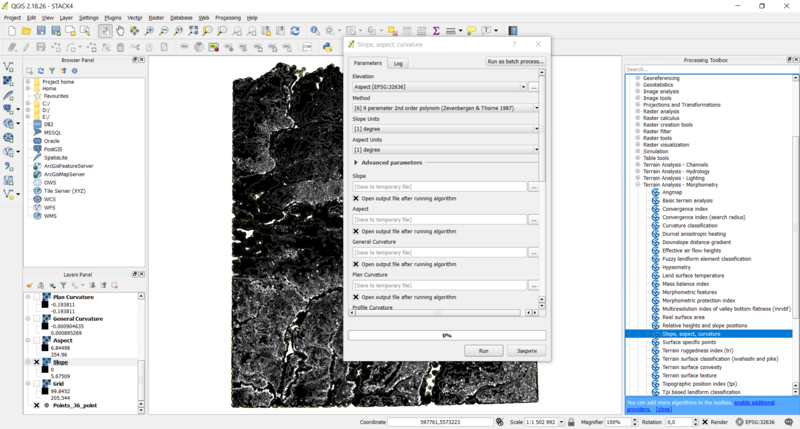 Browse other questions tagged shapefile dem elevation slope or ask your own question. Gridding or interpolating elevation data? 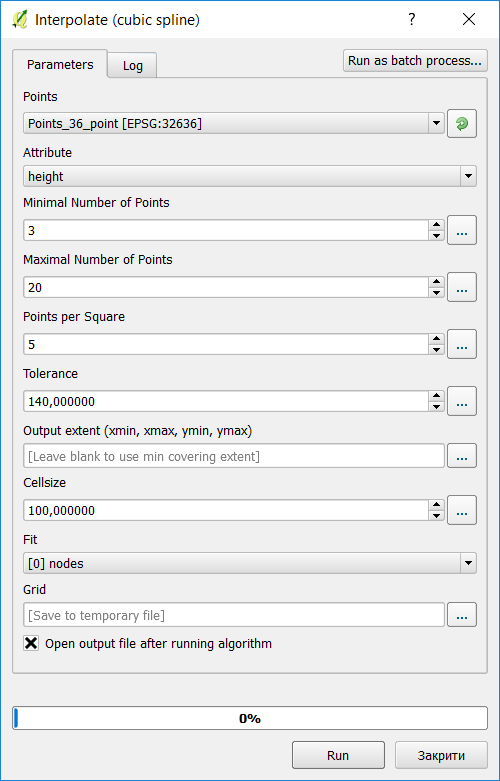 Faster way to calculate slope between two points on DEM using ArcGIS for Desktop? 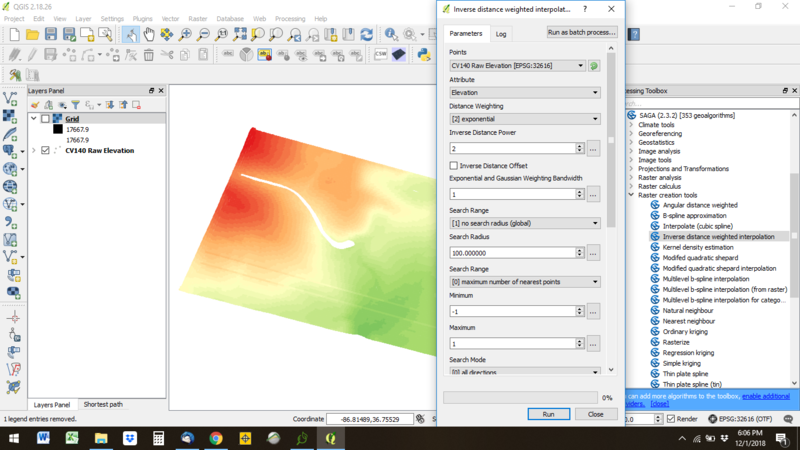 Creating Slope from DEM in ArcGIS Desktop so that information is in feet per mile?